We host Pam’s Party, a family-friendly evening open house at Joy’s House Broad Ripple including dinner, activities, music and more! 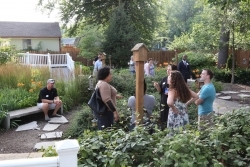 We combined our annual open house and Pam’s Party into one event to honor the memory of Indianapolis friend, neighbor and community supporter, Pam Steele. Pam’s family are strong supporters of family caregivers and the journey that comes with caring for a loved one with a life-altering diagnosis. We come together at our Open House to remember and honor all of the Guests and caregivers who have allowed us to serve their families over the years. And we raise awareness and funds to ensure that we will be around for those who will need us in the future. 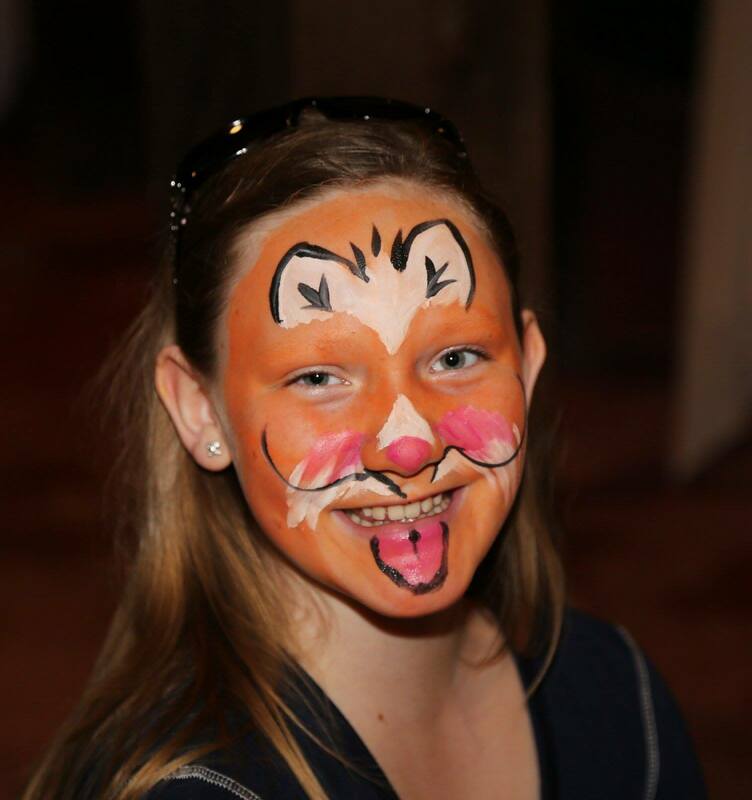 This family-friendly event included a picnic style dinner, music and live entertainment and fun for all ages. All proceeds raised at this event help Joy’s House continue to provide exceptional adult day and caregiver services. Face painting is fun for all ages.